If you are in the market for a new washer and dryer, you know there are many options out there. A stackable washer and dryer can be a great option if you carefully consider their pros and cons. 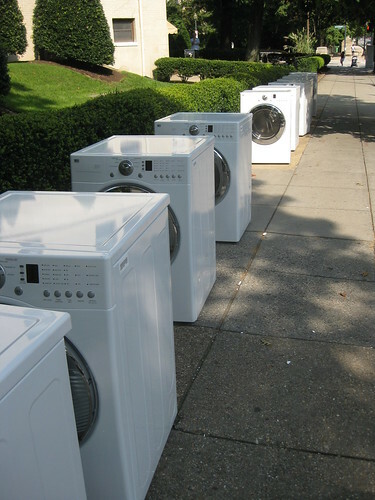 There are a wide variety of washing machines available. Drying time varies by model. Consider the space you are planning to use for your washer and dryer. Most people choose the stackable units because they lack the floor space for a side-by-side set. Make sure your floor is in good condition, because it will have to bear more weight than if you were purchasing separate models, and that your unit has the proper dryer ventilation and electrical hookups. Front-loading washers are prone to the growth of mold and mildew, and may carry a foul odor that is associated with the growth of this fungi. Keeping the door of the machine propped open when not in use is sometimes effective in curbing this growth. Check to see that the capacity of the dryer is the same as the capacity of the washing machine. Some dryers have a longer drying time than the wash cycle, which could leave you waiting to dry the next load. 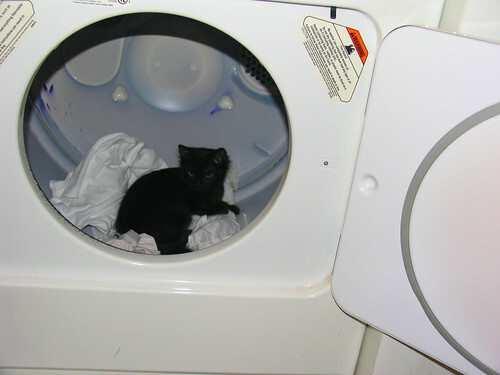 An alternative to a set might be a small unit that functions as both a washer and dryer, is portable, does not require a dryer vent, and is capable of being hooked up to the kitchen sink. In order to use a stackable washer and dryer, you must be able to bend over to remove clothing from the washer and reach overhead to place them in the dryer. Depending on your range of mobility, this may be easier than reaching into a top-loading washer and bending to place clothes into a dryer. If you must have a stackable washer and dryer but cannot seem to find a unit you like, you can turn an ordinary washer and dryer into one. Both the washer and dryer must be front-loading in order to do maintain access, and they should be purchased as a set. Use the kit recommended by the appliance maker for the models you have selected.